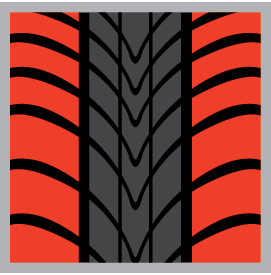 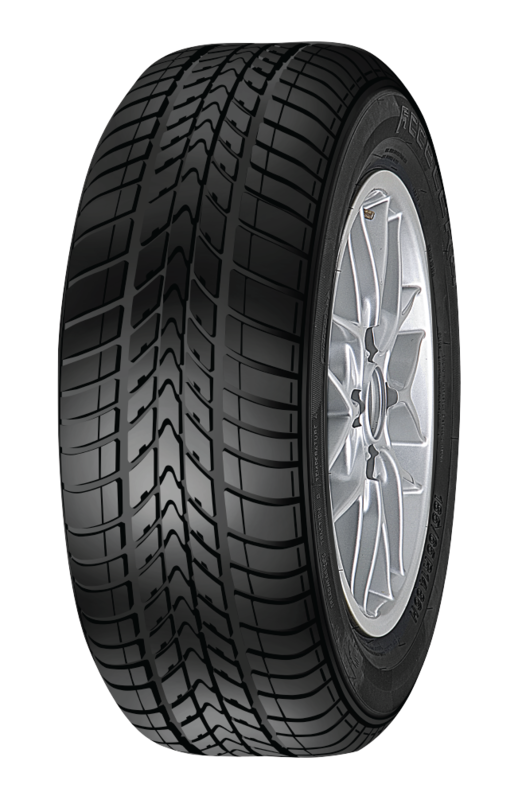 The Accelera Epsilon is an all-season tire with a dynamic directional design. 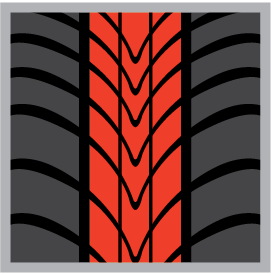 A triple dynamic tread block, v-shaped grooves, and unique shoulder blocks will ensure a confident ride. 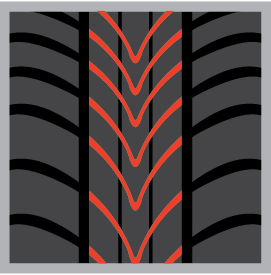 The Epsilon also offers road hazard protection.